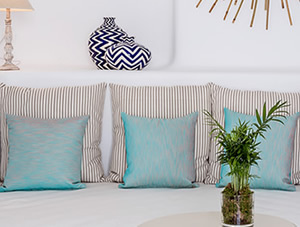 Located just a breath away from Psarou & Nammos Beach, Colours of Mykonos Luxury Residences & Suites offers a cocoon of tranquility and style at one of the worlds busiest Islands. 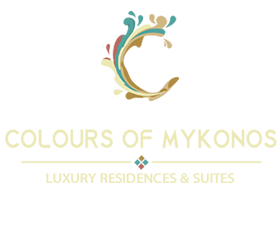 Colours of Mykonos also features amazing views, a garden, barbecue facilities a sun terrace and all the privacy you need to just kickback and relax. 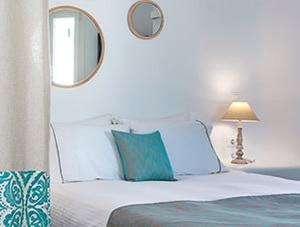 Conveniently located close to Psarou Beach, Mykonos Airport, Mykonos Town and Ornos Beach; Colours of Mykonos is the place to stay when visiting the amazing Mykonos. 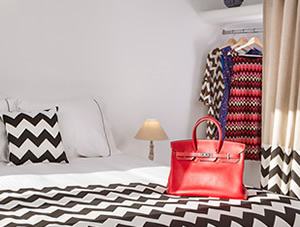 Τhe hotel "Colours of Mykonos" offers luxury villas for rent. 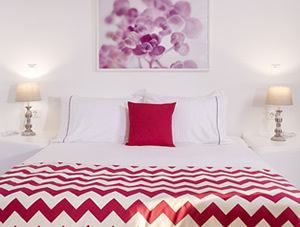 Its guest amenities and the warm atmosphere offers to visitors a unique and unforgettable holiday in Mykonos. The hotel overlooks the popular Psarou Beach (800 meters), which along with Platys Gialos Beach (900 meters), is within walking distance. Both beaches are well known for their unique fine sand and their crystal clear waters. The busy and popular Psarou Beach is a well known for attracting many celebrities while the visitor must excpect to "rub shoulders" with other visitors! 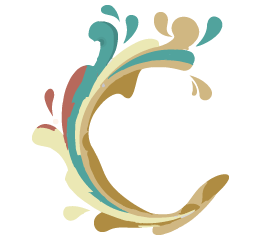 Platys Gialos Beach on the other hand, is ideal for thoose seaking seaking water sports facilities.